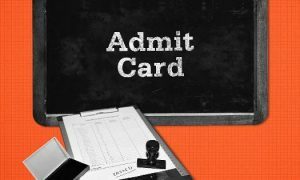 KEAM 2019 admit card has been released by the Commissioner for Entrance Examinations (CEE), Kerala, on 16 April. Candidates aspiring to appear for the Kerala Engineering, Architecture, Medical (KEAM) 2019 entrance exam can download their hall tickets from the official website — cee.kerala.gov.in and cee-kerala.org. 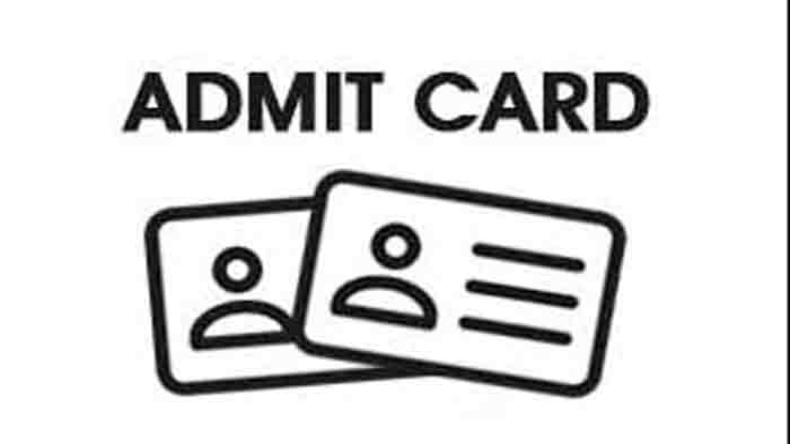 It is mandatory for candidates to produce the printout of the KEAM 2019 admit card at the time of examination. Candidates must also note that their admit cards will be sent by post. Office of the Commissioner for Entrance Examination is going to conduct KEAM 2019 on 2 and 3 May. Earlier, KEAM 2019 was scheduled to be conducted on 23 April across 14 district centres in Kerala along with in Mumbai, New Delhi and Dubai. The exam has been rescheduled due to Lok Sabha elections. KEAM 2019 is a two-and-half-hour exam consists of 120 questions in each paper. Each question carries four marks, and for every wrong answer, one mark is deducted. KEAM is conducted every year by CEE&lt; Kerala for admission to medical, agriculture, forestry, veterinary, fisheries, engineering, architecture and pharmacy courses. The KEAM 2019 result is scheduled to be declared on 25 May. The process for admission to various engineering and pharmacy colleges will be conducted on the basis of students’ KEAM scores after the result declaration.